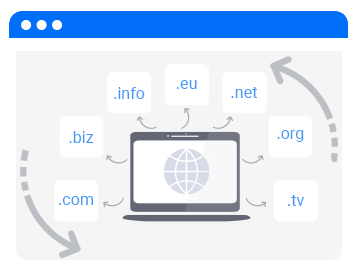 Do you plan to sell domain names? It's possible now! Benefit from our reseller prices. This offer allows you to start your domain name sales activity. In terms of pricing, you are the boss, with the white brand your customers remain your customers and we are your supplier. your customer goes through your reseller area to access his client area.